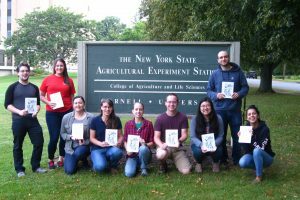 Authors of this new book include Horticulture Section professor Marvin Pritts. Join Pritts and the other authors for a book launch at the Ulysses Philomathic Library in Trumansburg, N.Y., April 26 from 6:30 to 7:30 p.m. Book ordering information. Driving west along New York State Route 96, it would be easy to miss the old growth forest fragment known as Smith Woods just before entering the Village of Trumansburg. That would be understandable since the woods holds neither the majesty of the great California redwood forests nor the extent of national parks like Yosemite. 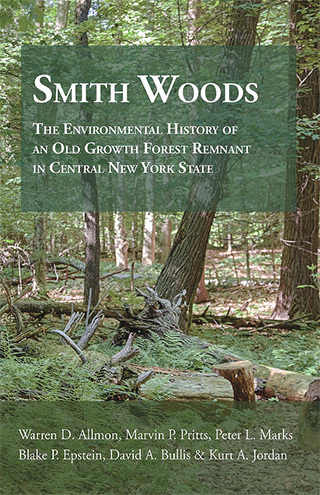 It is, in fact, the rather diminutive nature of Smith Woods that has allowed the authors of this manual to offer a thoroughgoing treatment of the site’s geological history, forest development, early indigenous settlement, and recent ecological transition. The result is a text that is as readable as it is enlightening. Eschewing both a purely scientific and a simple layman’s approach, the authors use both text and extensive illustrations to delineate how physical, biological and anthropomorphic forces have shaped this site and made it into the habitat it is today. The reader is left with a much clearer understanding of how such processes take place, along with a great appreciation for this very special place. The authors represent a wide range of disciplines: lead author Warren Allmon is the director of the Paleontological Research Institute and professor in the Cornell Department of Earth and Atmospheric Sciences; Marvin Pritts is a professor of horticulture in the Cornell School of Integrative Plant Science; Peter Marks is an emeritus professor in the Cornell Department of Ecology and Evolutionary Biology; and Kurt Johnson is a professor in the Cornell Department of Anthropology. 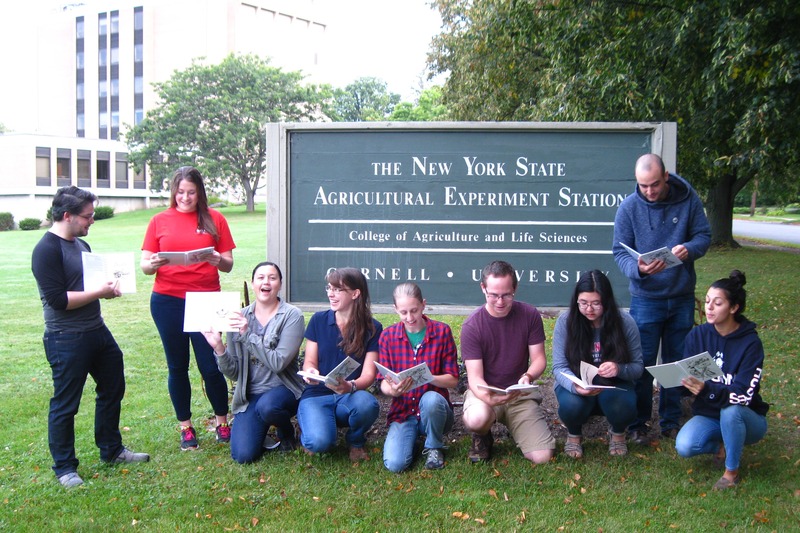 Blake Epstein is a student at the Ranney School in Tinton Falls, NJ and David Bullis is a graduate student at the SUNY School of Environmental Science and Forestry in Syracuse. The American Horticultural Society and the Cornell Garden-Based Learning Program have joined forces to update and make available a free, web-based tool to help educators and others launch garden programs for children, youth and families. 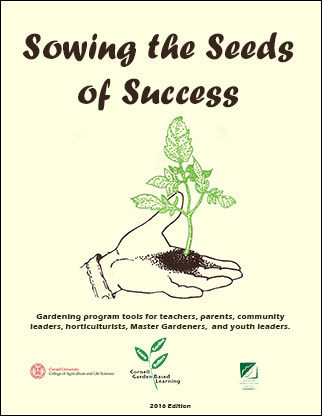 Sowing the Seeds of Success, also available as a printable publication, is designed to address “the increased interest in school and community garden projects and the troubling issues of food insecurity and nature deficit disorder,” says Fiona Doherty, educator enrichment specialist with the Cornell Garden-Based Learning Program, who led the update. Originally published in 1999, the guide includes lessons, activities and program tools as well as links to additional resources to help start, sustain, expand and reflect on garden programs. 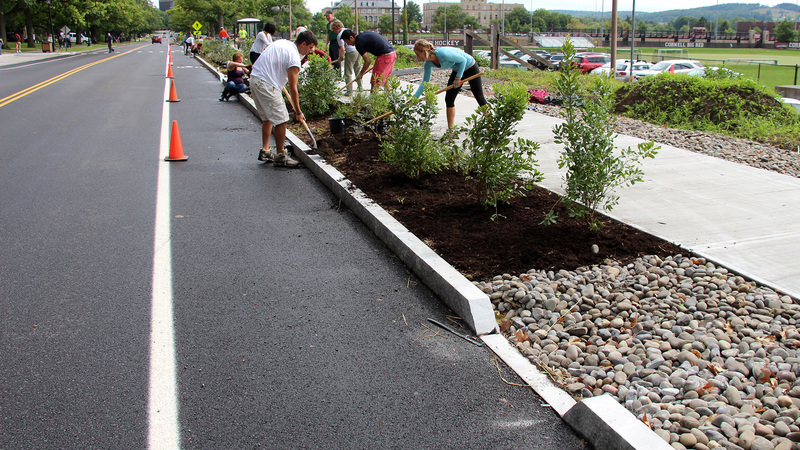 “These can be used by teachers, parents and leaders of other community gardening programs to help empower young people with the skills to become the next generation of environmental stewards,” adds Doherty. The guide is available in both mobile friendly and printer friendly versions. 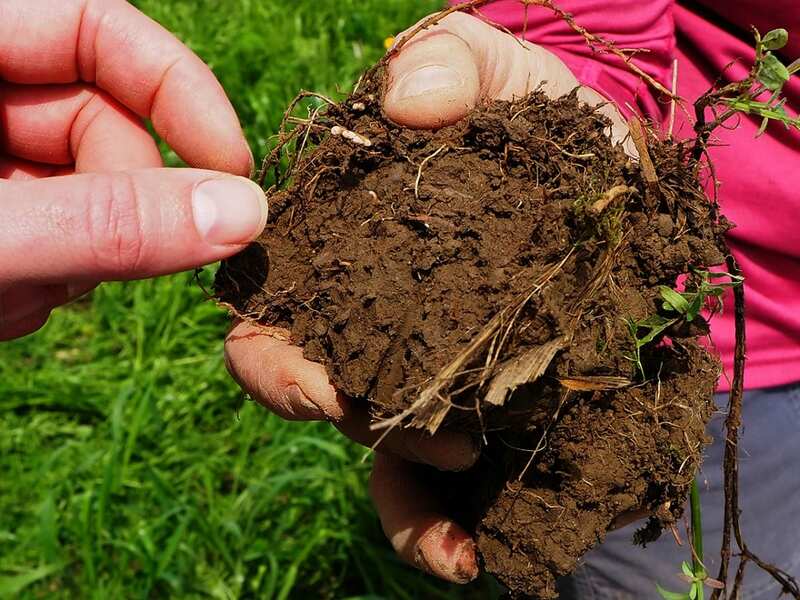 As farmers and ranchers strive to maintain profitability, they face a multitude of pressures such as protecting water and air resources, conserving biodiversity and limiting soil erosion. Too often, however, single-faceted agricultural research fails to account for the complex links between critical environmental, social and economic factors. The result? 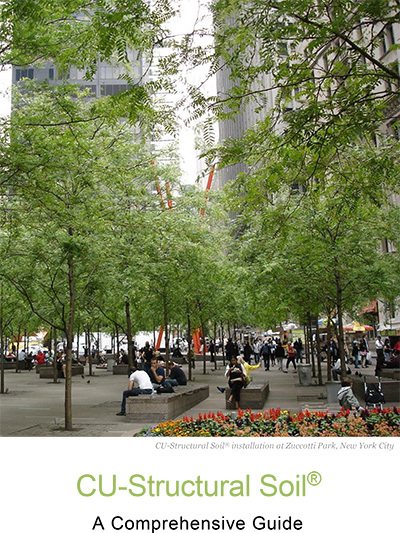 Piecemeal solutions to complex and interrelated problems. 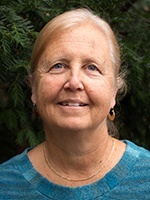 Now, SARE’s groundbreaking Systems Research for Agriculture, by Laurie Drinkwater, professor in the Horticulture Section of the School of Integrative Plant Science, provides the theories and tools that researchers and producers need to design and implement interdisciplinary systems research projects that advance sustainable agroecosystems. From USDA Sustainable Agriculture Research and Education Program news release:Systems Research for Agriculture is based on groundbreaking SARE-funded research trials that mimic an entire production system rather than substituting and comparing individual practices. Modifying research trials to fit local best farming practices allows systems-level changes in economic, social and environmental conditions to emerge and be better studied. While the model requires close collaboration between researchers and producers, it provides producers with practical insight into the on-farm adoption of new techniques. Systems Research for Agriculture addresses the theoretical basis for agricultural systems research and provides a roadmap for building effective interdisciplinary and multi-stakeholder teams. This handbook is essential reading for researchers and producers working together to plan, conduct and analyze the complexities of multifaceted systems research experiments. 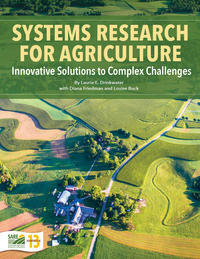 Systems Research for Agriculture is available as a free download at www.sare.org/Systems. 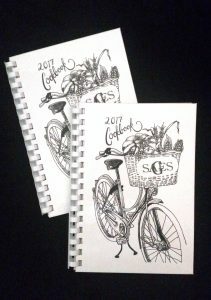 Print copies can be ordered for $20 plus shipping and handling. Discounts are available for orders of 10 items or more. For scientists, an understanding of root morphology is of tremendous importance for agricultural and biofuel crops alike. The measurement of the belowground traits of plants has become increasingly important because of the vital role that root biomass and architecture play in traits like drought tolerance and carbon sequestration. The ability to measure root biomass is useful in plant breeding programs, but is a daunting task that requires washing, filtering, drying, and weighing fine and intricate root tissues. Researchers have used electrical capacitance—the ability of an object to store an electrical charge—to measure root biomass, but this technique had only been shown to work in hydroponically grown plants and had not been extensively tested in soil-grown woody plants grown from cuttings. As Craig Carlson, a PhD candidate at Cornell University’s College of Agriculture and Life Sciences, explains, “A majority of electroconductivity studies have focused on annual grasses and hydroponic systems. 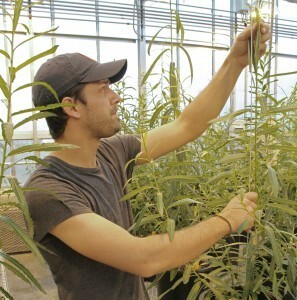 We wanted to develop a cheap, quick method of measuring root biomass in soils.” Carlson works with Dr. Larry Smart, leader of North America’s largest breeding program for shrub willow (Salix spp. ), an important biofuel crop. One aspect of their breeding work requires growing up to 400 individual plants in separate pots, and an efficient method to quantify root biomass would allow for rapid selection of individuals with optimal traits to continue breeding. The alternative is to mechanically remove soil to measure root biomass, a method that is both destructive and extremely time consuming. Despite being initially skeptical that the root electrical capacitance (REC) method would work in soil, Carlson was able to tweak the technique and demonstrate its efficacy in a paper published in a recent issue of Applications in Plant Sciences. 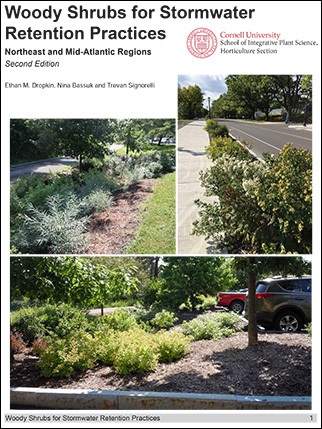 With the grass finally starting to green up in the Northeast, two new iBooks from Cornell University will help you turn your lawn into an environmental asset — as well as a beautiful place to relax and play. Lawn Care: The Easiest Steps to An Attractive Environmental Asset – This iBook features seven short how-to videos, photo galleries, interactive images and concise, easy-to-understand steps to cultivate a healthy lawn, including how to mow your lawn less and enjoy it more. 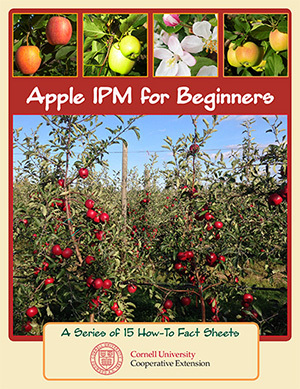 It also details more advanced techniques, including best feeding strategies and how to cope with weeds, pests, diseases and soil compaction. 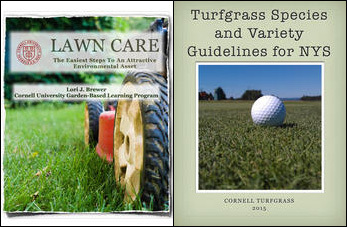 Turfgrass Species and Variety Guidelines for NYS – Thinking about starting a new lawn or renovating an old one? This iBook will help you choose the grass species and varieties best adapted to your growing conditions, lawn care plan and expectations. 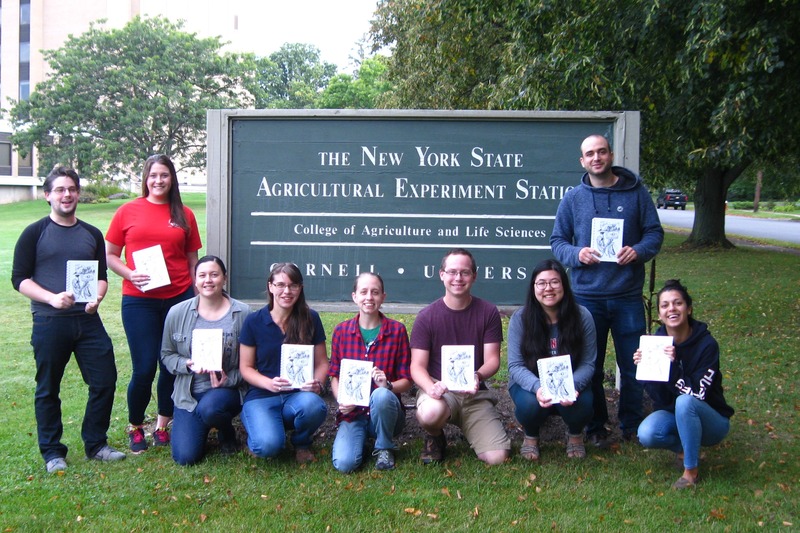 The Cornell Turfgrass Program, the Cornell Garden-Based Learning Program, and the New York State IPM Program all contributed to these iBooks. Turfgrass and Landscape Weed ID – The first step when managing weeds is to know what weeds you have. This mobile-friendly site makes it simple to identify common New York weeds based on easily observed traits and provides simple solutions for control. Managing Safe Sports Fields – Everything sports turf managers, coaches, administrators and players need to create safe playing fields, from managing soils and choosing grasses to mowing and fertilizing strategies and pest management. Interactive management schedules provide timely advice. And if that’s not enough, turf specialist Frank Rossi, associate professor in the Horticulture Section, is restarting his weekly Cornell Turfgrass ShortCUTT podcast. In each podcast, Rossi takes a look at how the weather is affecting grass growth and management, and provides weekly news and advice for professionals in the lawn, golf and sports turf industry in New York State and surrounding areas.